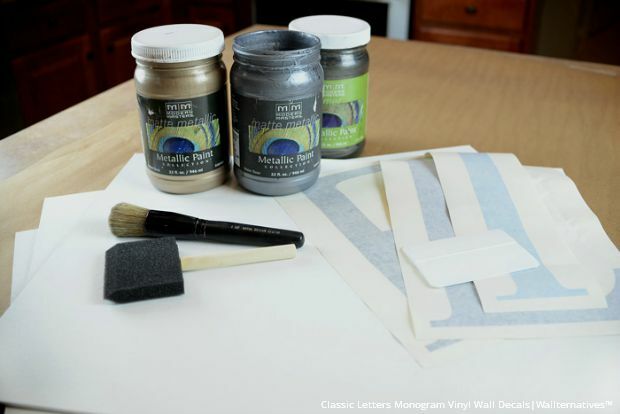 Use metallic paint and vinyl decal monogram letters to personalize a child’s room in a flash! As a parent of small children, I am all too familiar with how quickly time flies! It seems like just yesterday I was planning our son’s nursery. Now I’m designing and decorating his “big-boy” room. Sniff. 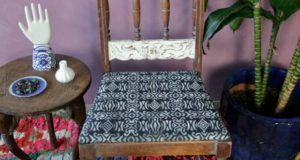 As heartbroken as I am over how fast my children are growing up, I am excited to have the opportunity to redecorate their spaces from time to time. So far this month, I’ve painted a room, put together a new bed, and hung some artwork on the walls – all part of our son’s new, big-boy space. 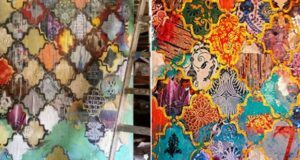 Speaking of artwork, today I wanted to share with you what may be my most favorite piece of DIY art to date! 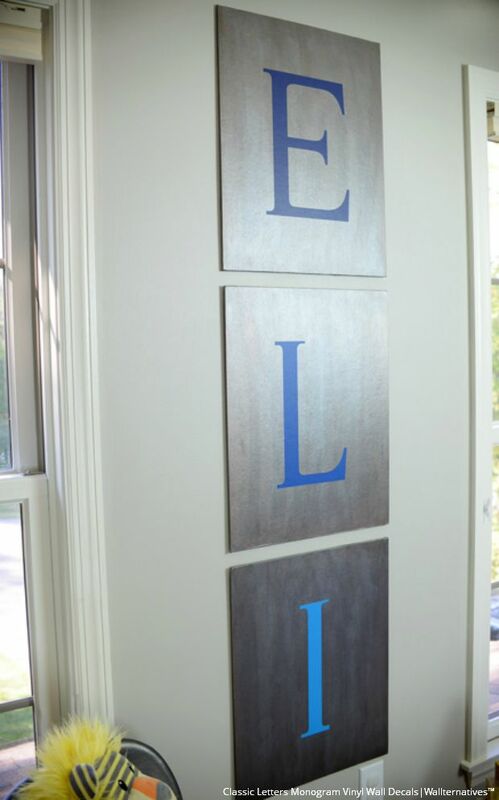 I created this metallic, monogrammed wall art using 16×20-inch blank canvases, some paint and vinyl monogram decal letters from Wallternatives™. I scored all three canvases at a yard sale for $2! 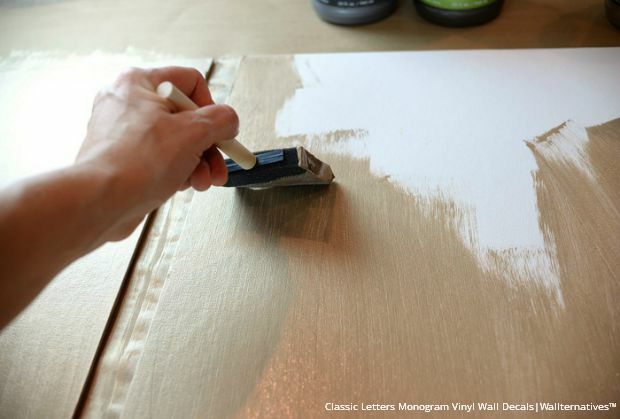 Step 1: I began by applying a coat of Warm Silver metallic paint to each canvas. I chose Warm Silver as the base color because it is the most opaque of the three colors, providing thicker coverage in one coat. 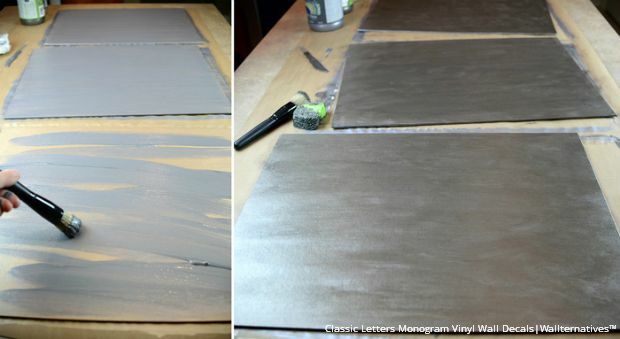 Step 2: After the first coat dried, I used a dry brush to layer and blend in additional coats of the Pewter and Smoke metallic paint. 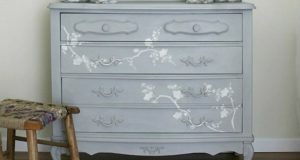 My ultimate goal was to achieve the look of aged metal, with its tonal variations. 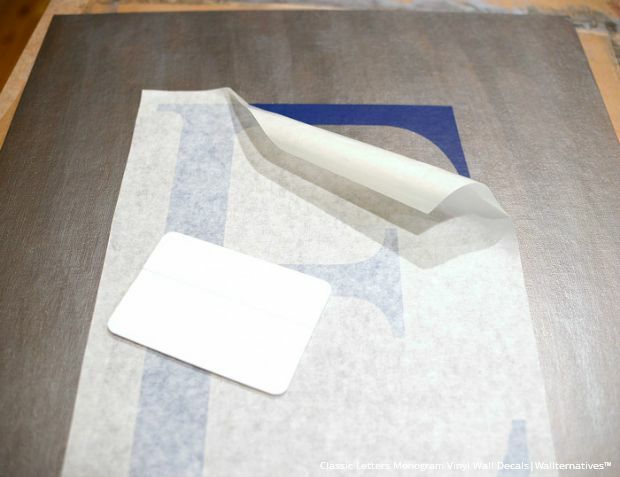 Step 3: After all coats of the metallic paint dried thoroughly, I placed each monogram decal on the canvases. I used a ruler to check the distance from all four sides, making sure the letters were centered properly. Then I removed the backing and applied each decal, using the included plastic tool to remove any air bubbles and ensure good adhesion. 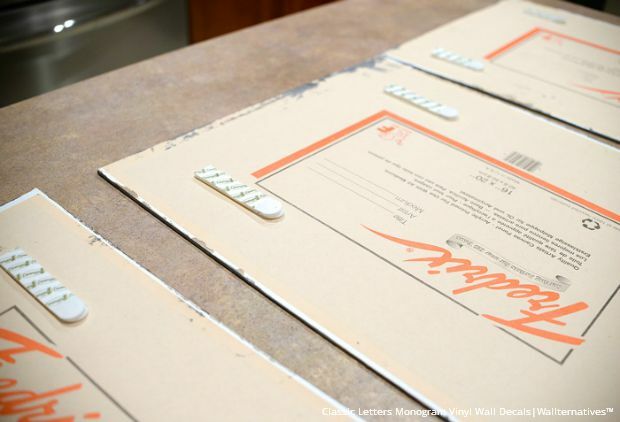 Step 4: I applied Command™ strips to the back of each canvas, allowing me to secure the pieces directly to the wall. 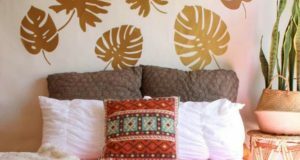 Step 5: After figuring out exactly where I wanted the canvases hung in the room, I applied the Command strips to the wall, stepped back and admired my new thrifty, custom artwork! 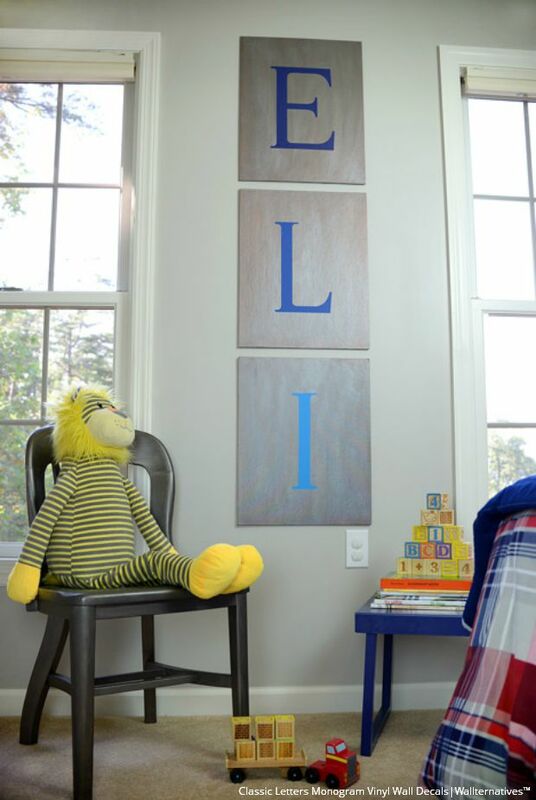 Since my canvases each measure 16×20 inches, these three letters together take up quite a large area in our son’s room, making them the perfect statement piece to show off his new, big-boy space. this webpage’s post to be updated daily. It consists of pleasant information.